rice Archives - JP loves LIFE! 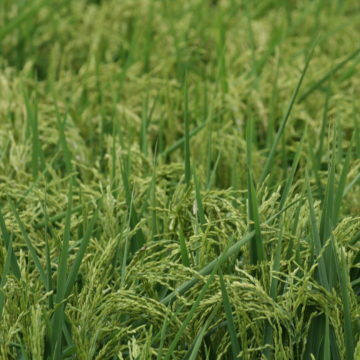 What’s up with rice? Is it still safe to eat?